LedgerDocs’ latest feature update syncs user’s Freshbooks and QuickBooks Online accounts allowing for a more efficient accounting workflow. 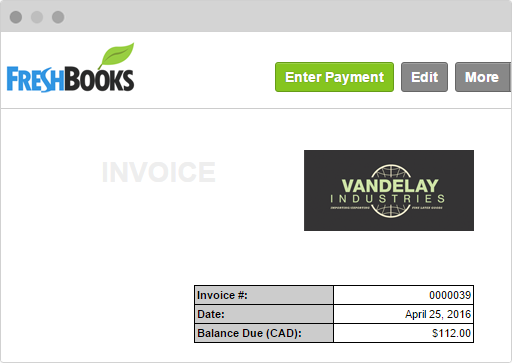 Store, track and share a copy of your Freshbook’s invoices and post transactions directly to QuickBooks Online. Upload your Freshbooks invoices to the LedgerDocs application via email using a Ledger Docs email address. Uploaded documents can then be sent to QuickBooks Online to be stored as a transaction. View and store incoming and outgoing invoices in LedgerDocs or easily share with your bookkeeper.